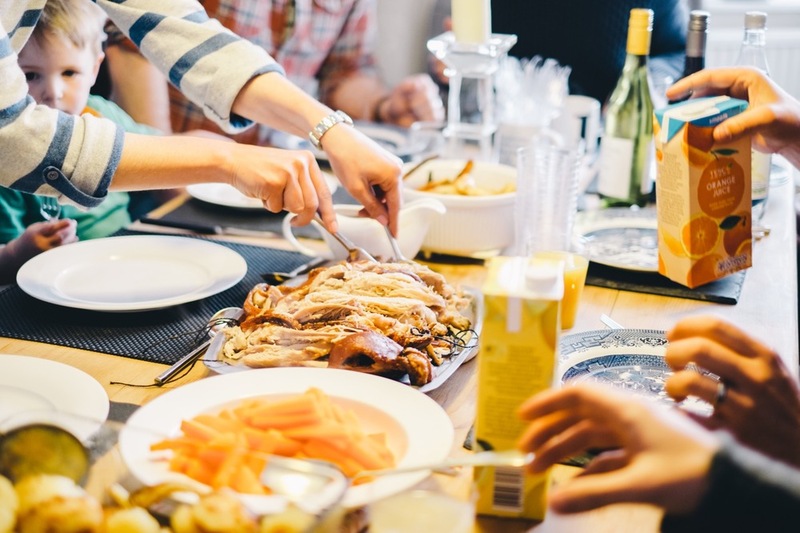 Life groups are small, intentional communities of people who commit to one another and to gathering weekly or fortnightly in homes across our city and beyond to eat together, to grow in Christian discipleship together and to support and pray for one another. We have a growing number of life groups gathering on various nights of the week throughout our city and region. To find out more, please contact Philippa Barton.